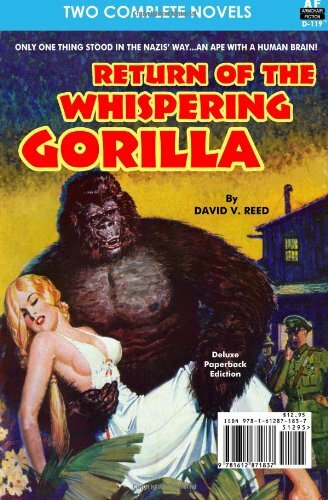 This entry was posted in Books, Forgotten Book and tagged Ace Double, Apes, B Movies, bill crider, David V. Reed, Don Wilcox, Gorilla fiction, Gorillas, Pulp fiction, Return of the Whispering Gorilla, The Whispering Gorilla, World War 2 by sanford. Bookmark the permalink. I haven’t read THE RETURN yet, but I’ll get to it. I’m a big fan of ARMCHAIR FICTION! 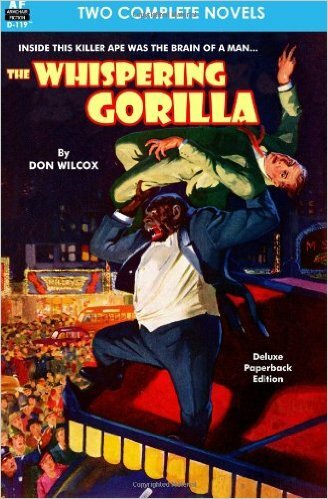 Those faux-ACE Double format books are irresistible!